Organization of achievement of this level. 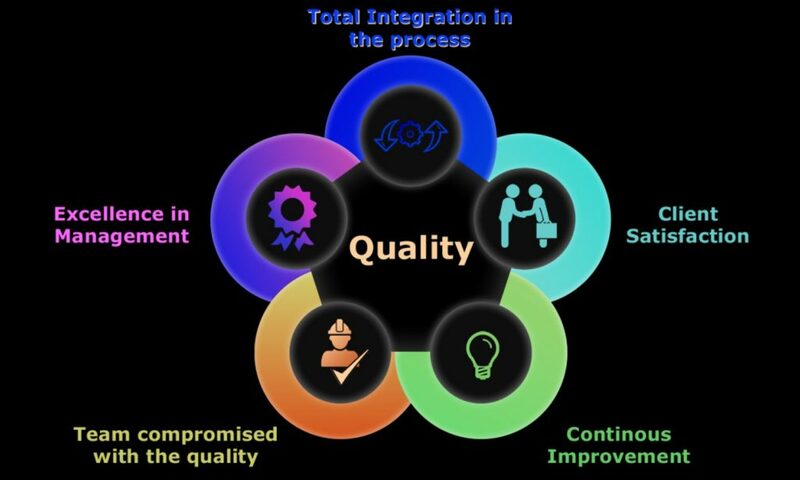 The effectiveness of quality management is expressed in the additional income received from this process, in comparison with the costs necessary for its implementation. Improving the quality of products is one of the most important ways to improve the efficiency of social production in general and the effectiveness of an individual enterprise. Between quality and production efficiency there is a direct dependence. 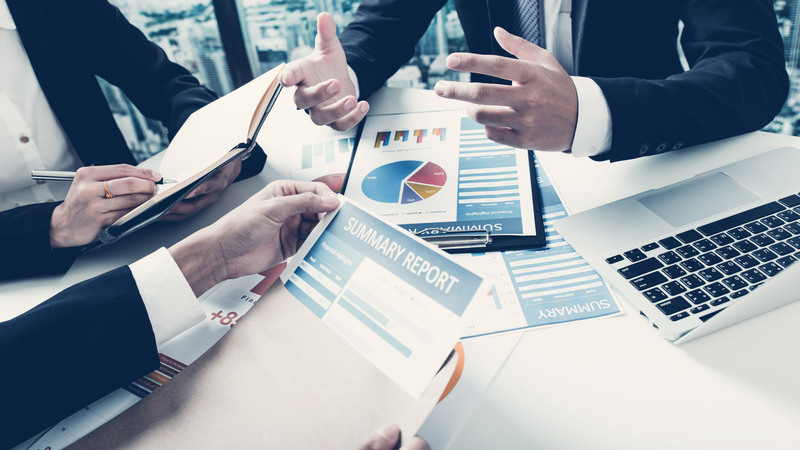 The improvement of quality promotes the growth of production efficiency, leads to lower costs and an increase in the company’s share in the market. The production of high-quality goods can affect not only the increase in the profit of an individual enterprise, but also the growth of the economy as a whole, as happened in Japan. The links between product quality and production efficiency are manifold. In the “quality-efficiency” system, especially at the lower levels of government, they have not been studied and clarified enough. The study of this problem with respect to agro-industrial production has great theoretical and practical significance. In the economic literature, the concept was spread, according to which the improvement of the quality of products, as a rule, requires higher costs for its production, and the economic effect of this is obtained in the sphere of consumption. Usually we mean not only additional capital expenditures for organizational and technical improvements, but also an increase in labor intensity, an increase in the cost of materials, new varieties of plants and animal breeds, a rise in cost of production, and so on. The conclusion “higher quality – higher production costs” is used in setting prices for products of higher quality, which cannot be considered correct. 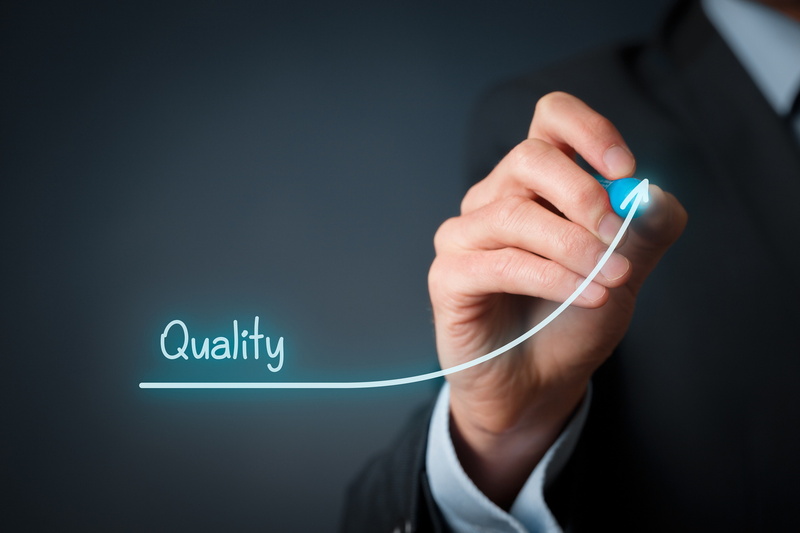 The costs of producing a unit of improved quality are usually compared to the costs of producing a unit of the same product of the same quality. Such a comparison cannot be considered legitimate, since the public utility, the importance of products of different quality in meeting the corresponding needs is not the same. Consequently, when using products of different quality, the comparison must be carried out to the same volume of satisfaction of needs. It is necessary to compare the costs of production and reproduction of a unit of consumer value, the public utility of products (per 1 ton of milk, wheat, sugar beet). These include: grains (weight 1000 grains), vitreous, gluten content, etc. For wheat of fine grinding nature should be at least 750 g, glassiness – 40-60%, gluten – 25%. From this grain, the maximum yield of flour of the highest and first grade (up to 75-78%) is provided, and the bread baked from it has a high volume, a gentle elastic crumb and a delicious browned crust. In practical activity, the costs of products of different quality are often compared, not taking into account the different production conditions. When analyzing the costs of previously manufactured products, costs (labor intensity, material intensity, energy intensity, capital intensity, cost of the period when certain experience was accumulated, technology, design were worked out) are taken into account. For products of higher quality, produced in place of the former, the indicators of the period of development or the first year of batch production are used. The quantity, quality and range of products must be organically combined in a comprehensive criterion of production efficiency. The level of quality of applied resources, including natural resources, labor and performance of work, determines the final result of productive activity – a useful social effect of using a unit of resources. The efficiency of production can increase even with a decrease in sales volumes, if the quality of the product rises faster than the volume of its output decreases. With an increase in quality, the enterprise receives an economic benefit from increased sales of products, an increase in the sales price, an increase in exports, a decrease in marriage. material and moral incentives for staff.